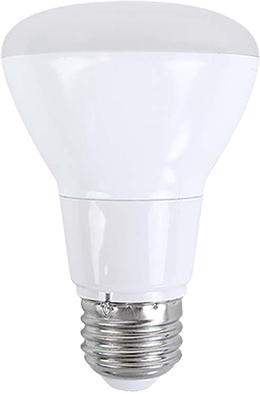 Luminus ® BR LED lamps are an energy-efficient replacement for incandescent lamps up to 100 watts. 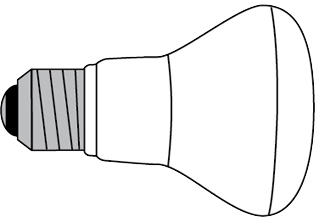 Ideal for general lighting, they are typically used in recessed downlights. They are perfectly suited to both indoor and outdoor fixtures that are protected from the elements. 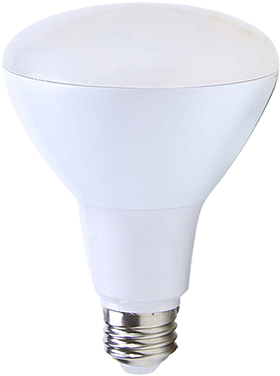 They are dimmable to complement any mood and are available in warm white and daylight colour temperatures. 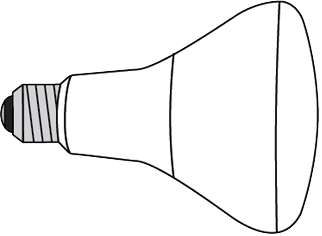 BR bulbs deliver a wide, soft-edged beam of directional light. They are typically used in general household light fixtures, recessed can lighting, track lighting, and as basement lighting solutions. 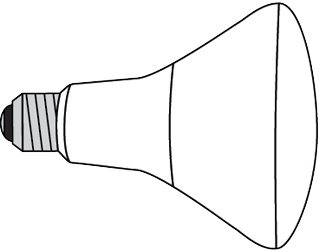 Their lighting is more diffused and produces less intense shadows than PAR bulbs.